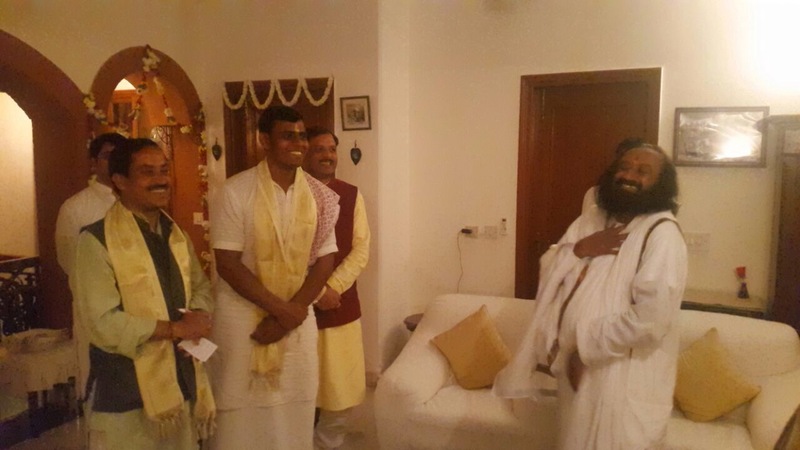 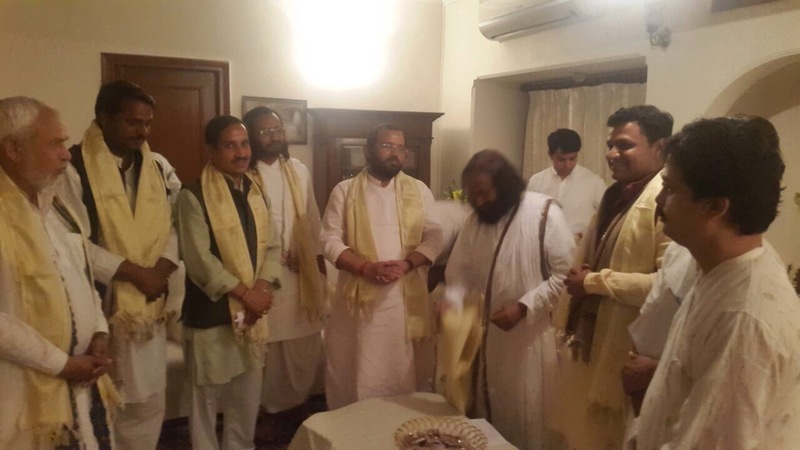 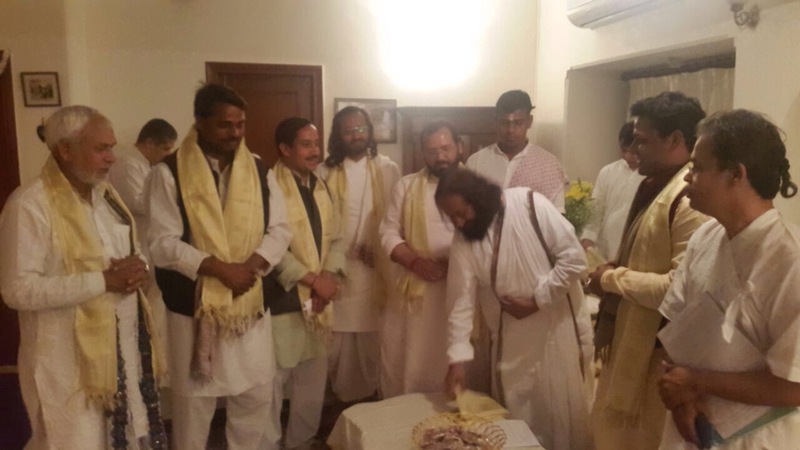 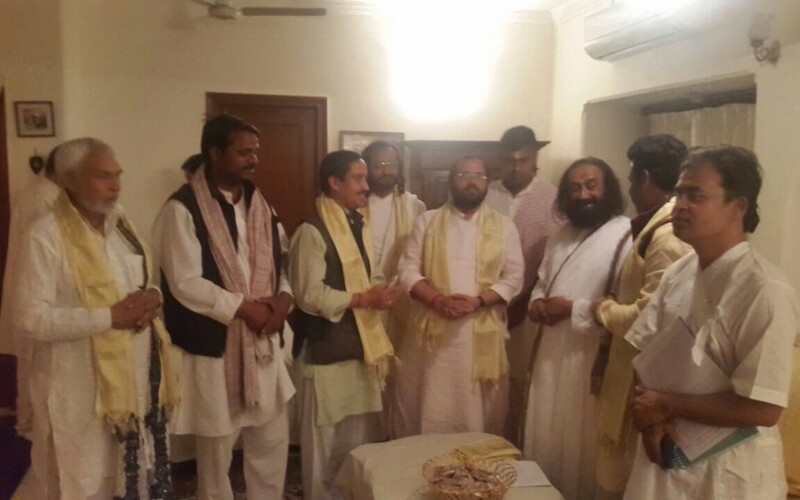 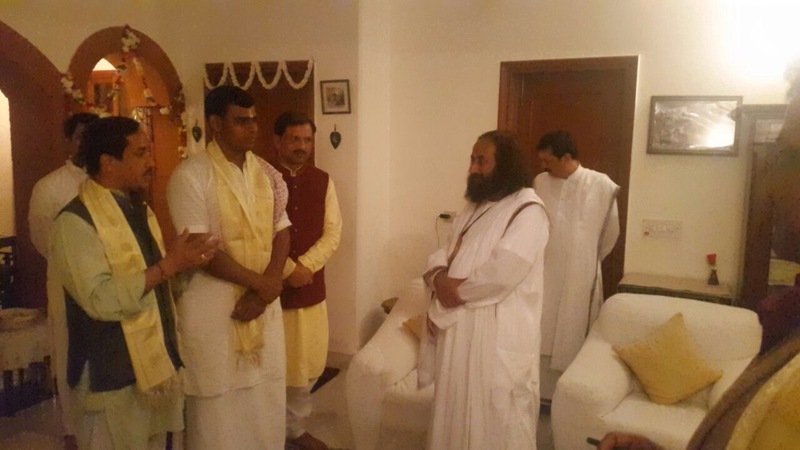 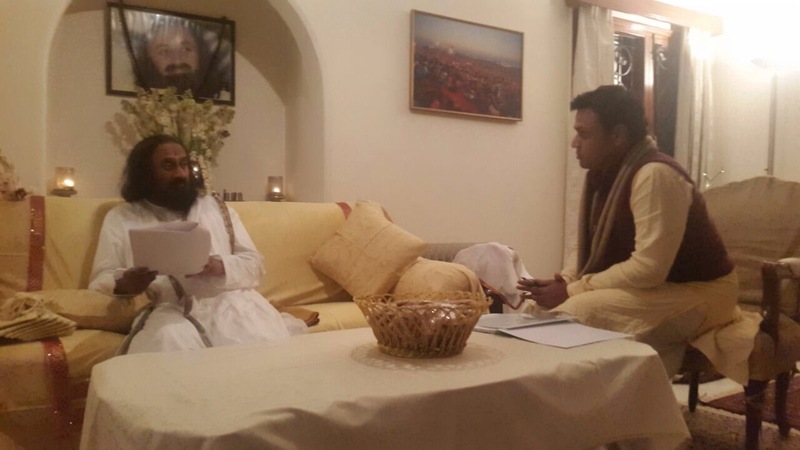 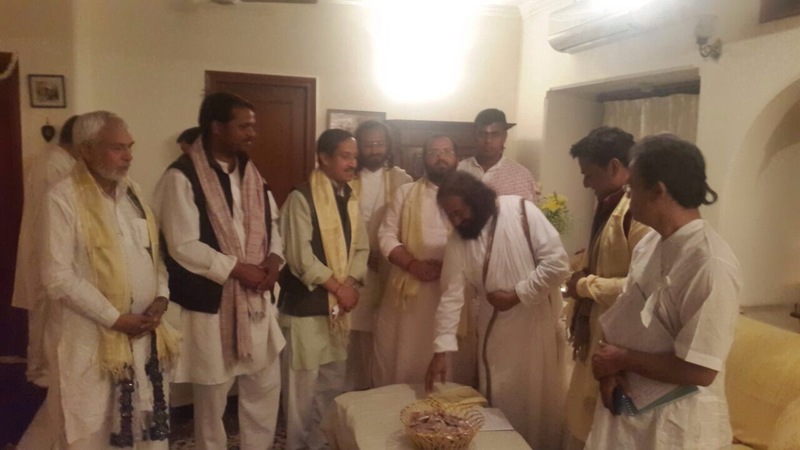 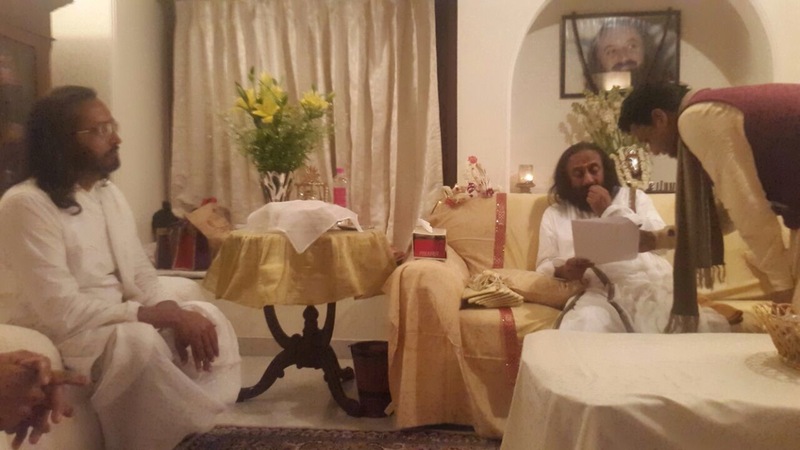 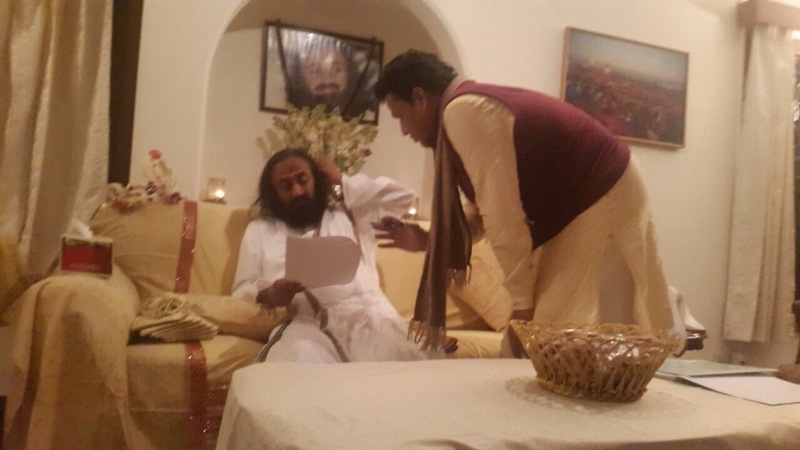 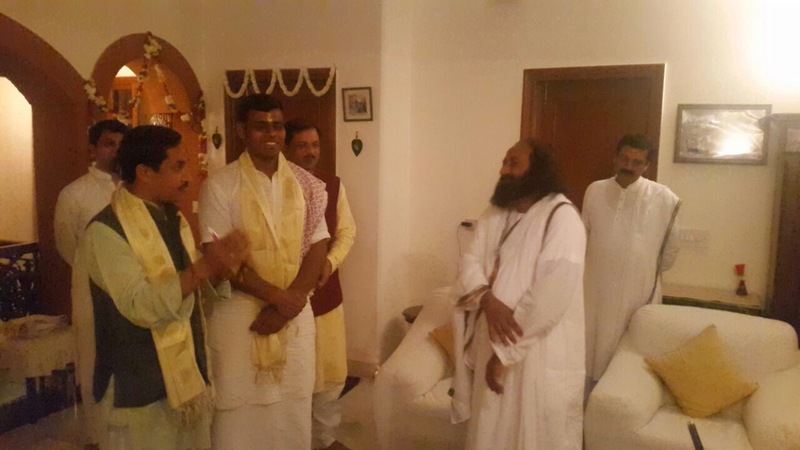 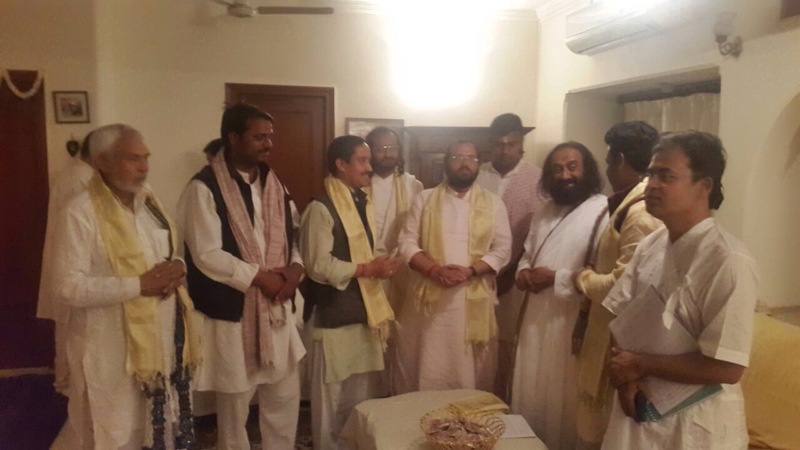 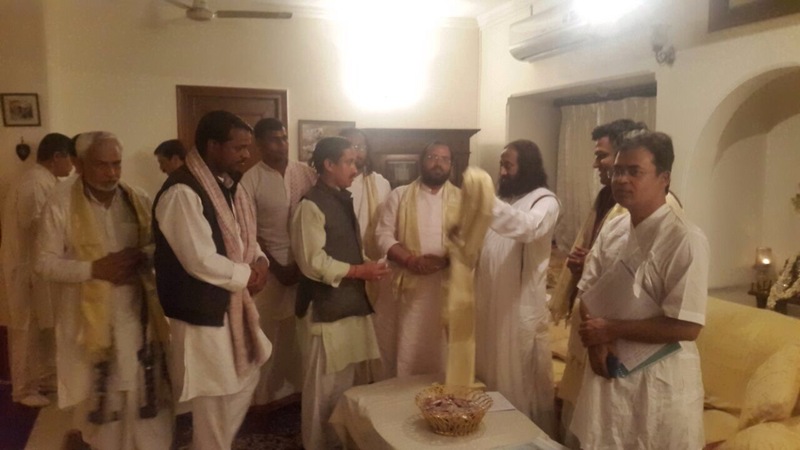 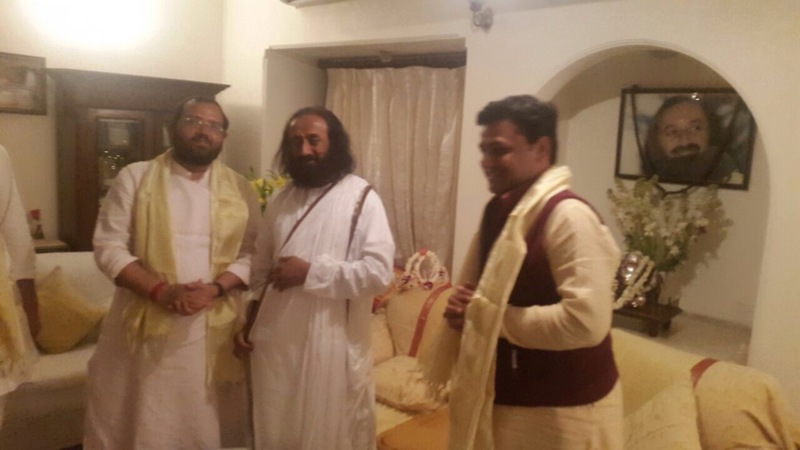 Representatives of Yamuna Muktikaran Abhiyan met with Shri Shri Ravi Shankar Ji of Art Of Living organization. 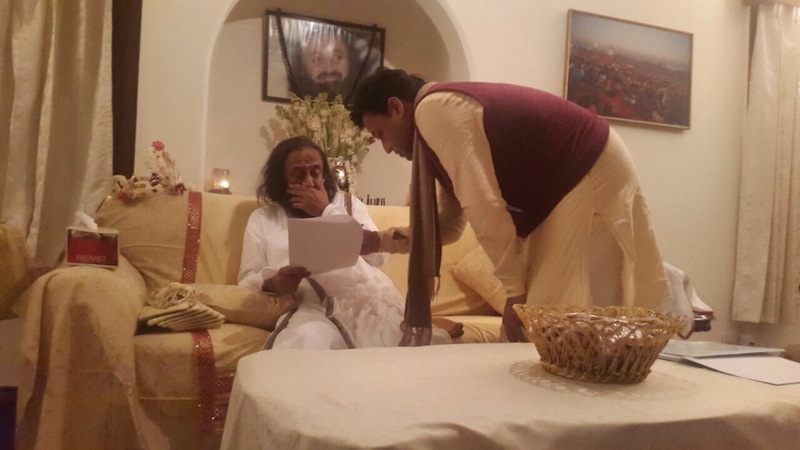 Art of Living has foot prints world wide and Shri Ravi Shankar is a well known personality in India and abroad. 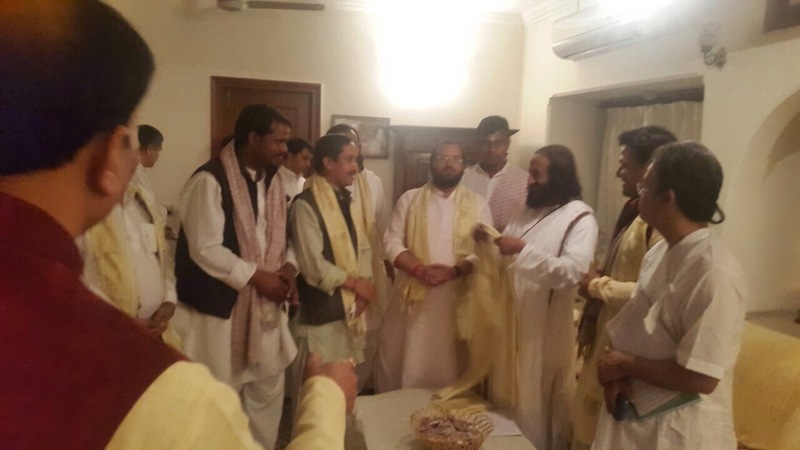 He promised that he will make sure that his followers and supporters fully cooperate with the forthcoming Padyatra of Mar 15, 2015.